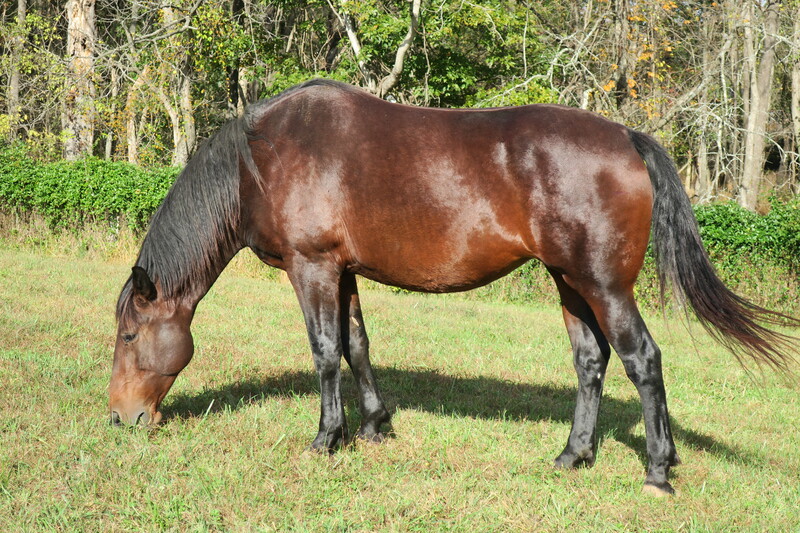 Lewis Stock Farm is a Cleveland Bay breeding farm that specializes in producing pure bred Cleveland Bay horses. We have a very natural approach to our breeding philosophy. This means that all breeding’s are done via live cover at pasture. Our approach gives the stallion a chance to court the mares and allow nature to take its course. 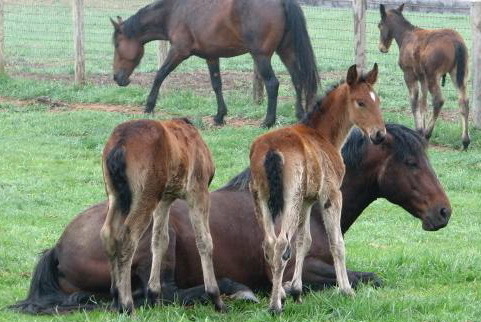 Once the foals are born we also allow the horses to live together as a family. We very much believe this makes for happy healthy horses. Thank you for visiting our website!